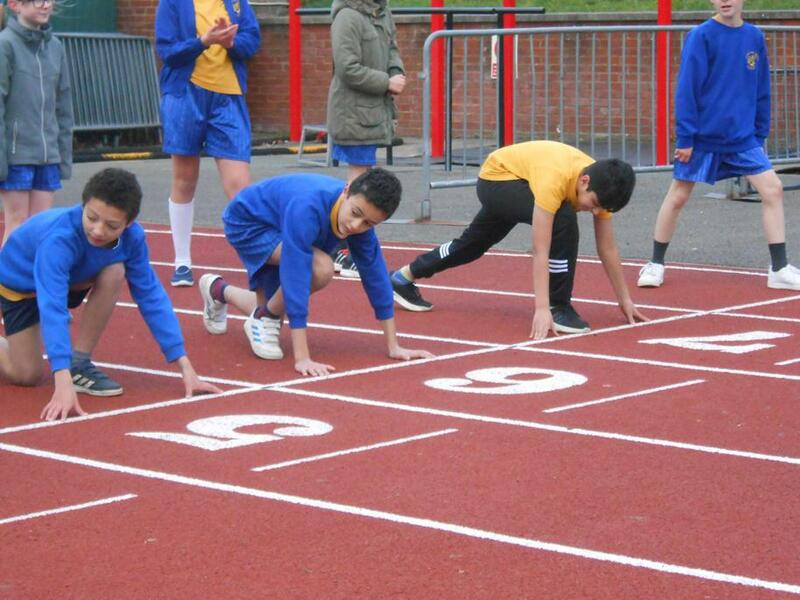 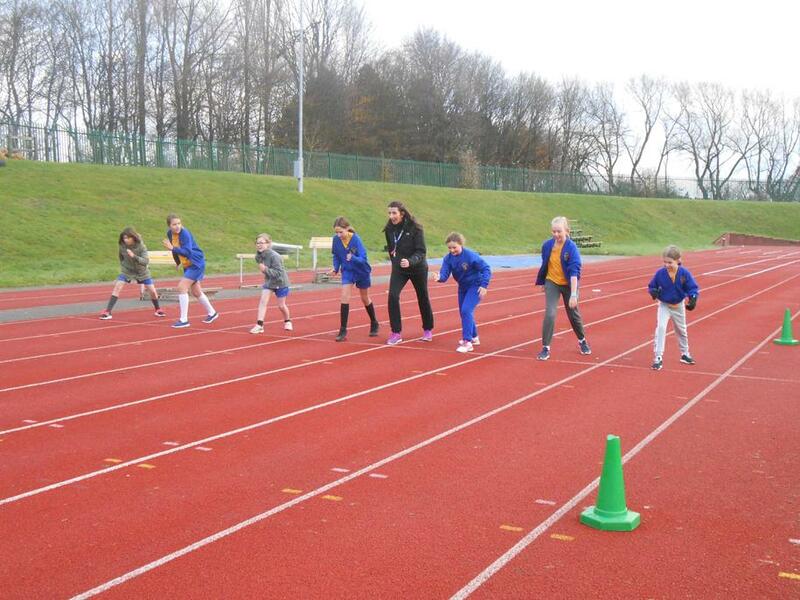 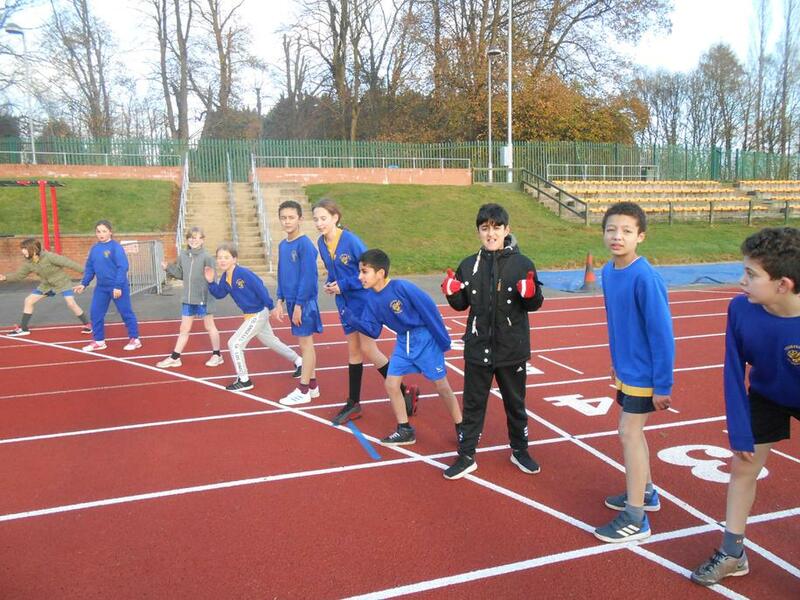 We are delighted to inform you of our link with Stockwood Park Athletics track. 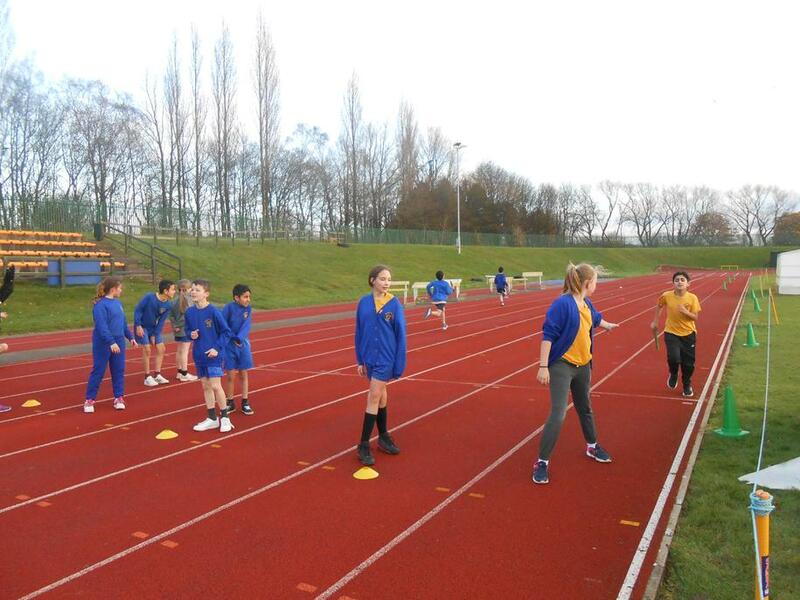 Every Wednesday afternoon we shall be taking different groups of Key stage 2 children up to the track to participate in Athletics. 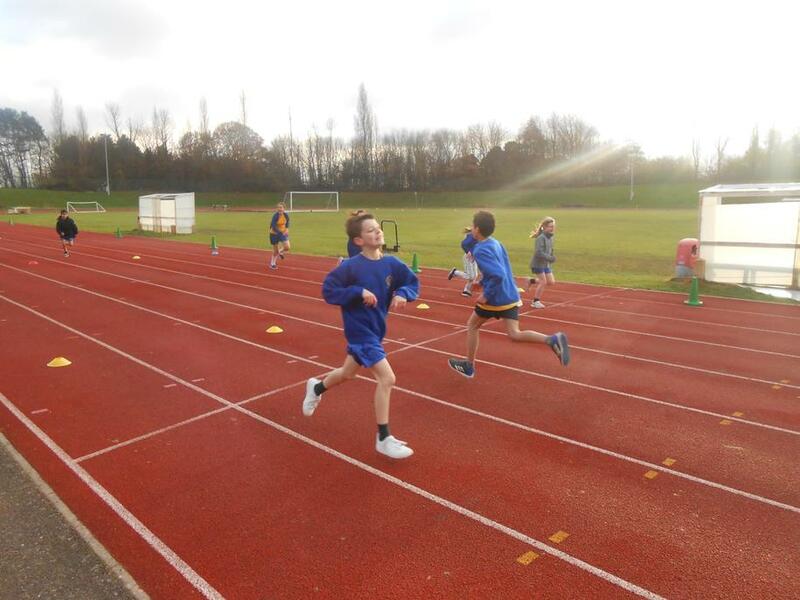 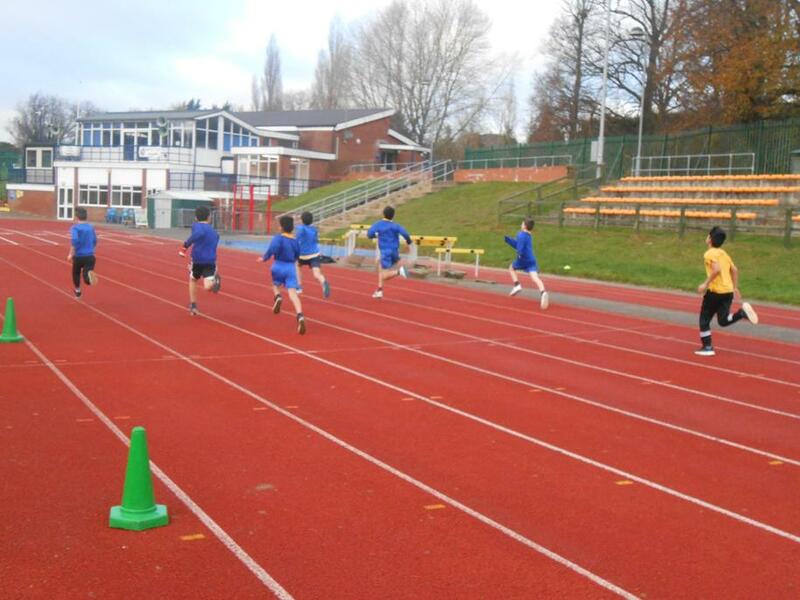 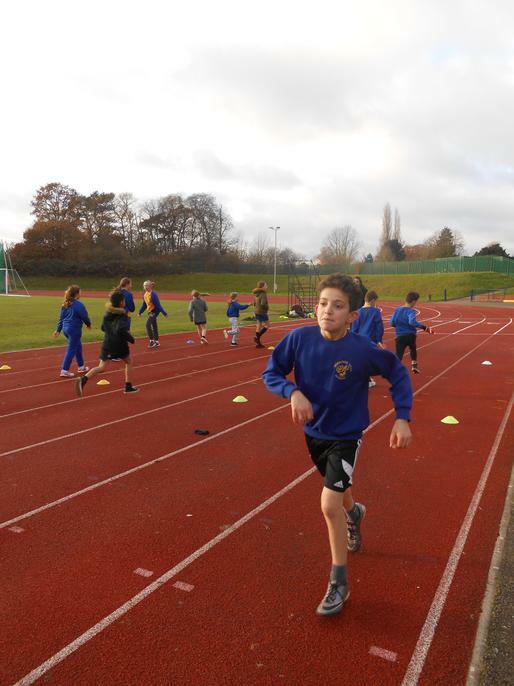 Despite the cold Year 6 had a fantastic time this week and enjoyed practising sprinting and long distance running on a 'real life' track.